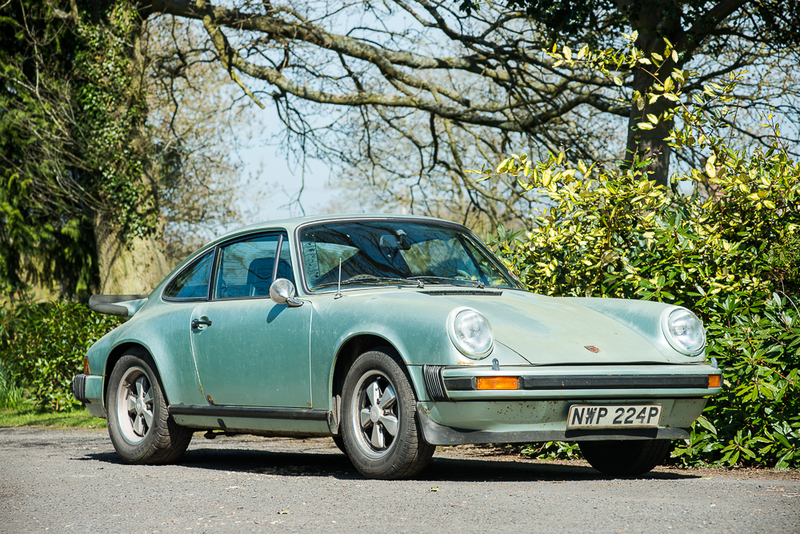 Collectors and Porsche enthusiasts looking for the next air-cooled Porsche classic would be wise to check the less well-known, limited run Euro Carrera 2.7 MFI model. 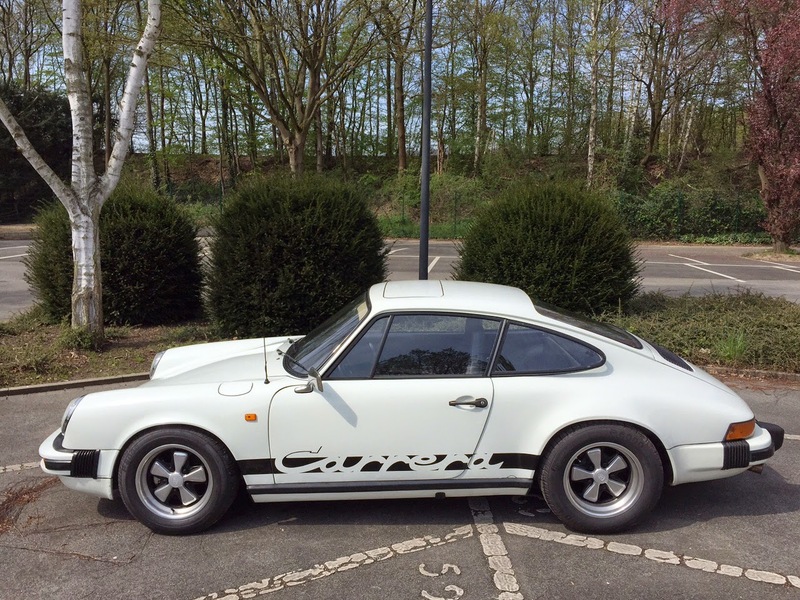 Porsche continued to extend the homologation of the legendary 1973 Carrera RS by introducing the Euro Carrera 2.7 MFI (mechanical fuel injection) model in 1974, thus having the same performance characteristics of the collectible 1973 Carrera RS. 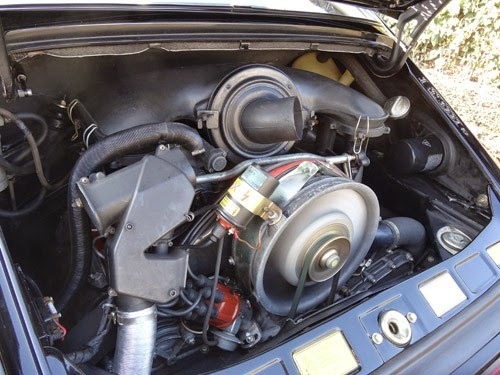 With this model, Porsche wished to continue using the classic 2.7 MFI engine, which eventually grew into the powerful 2.8 MFI engine (308 HP) for the full race 911 RSR. 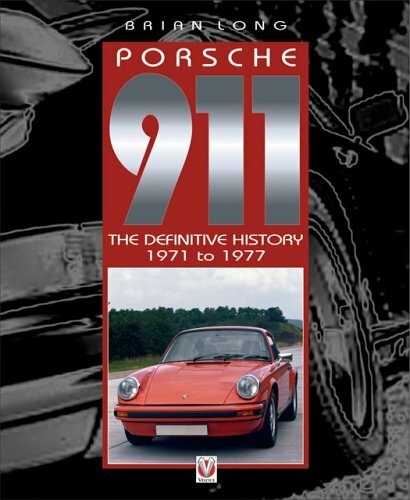 However, U.S. pollution standards became even more stringent and Porsche could not certify the MFI system for the U.S. market. 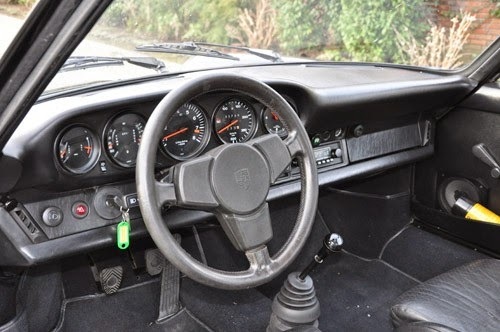 Instead, this model was made available only to European and Rest of World (ROW) markets in a limited run. 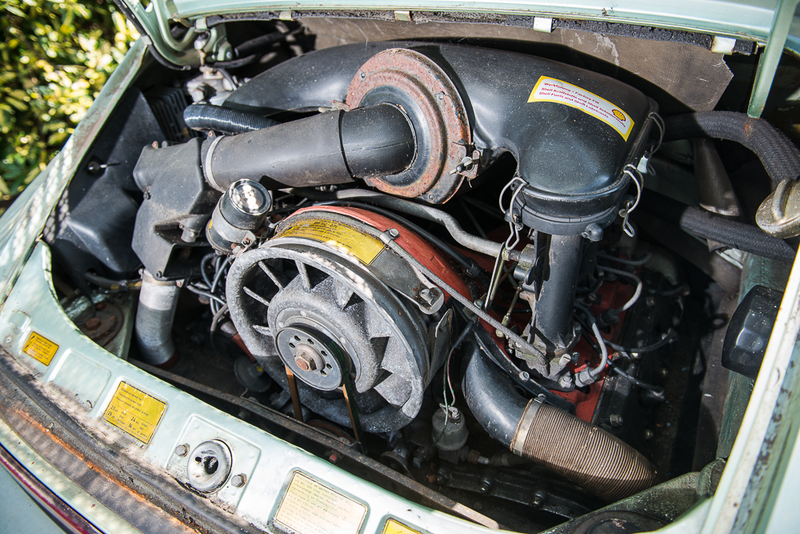 Thus the same 2.7 Carrera RS engine and transmission from the 1973 version were fitted to the Euro G series short hood body. 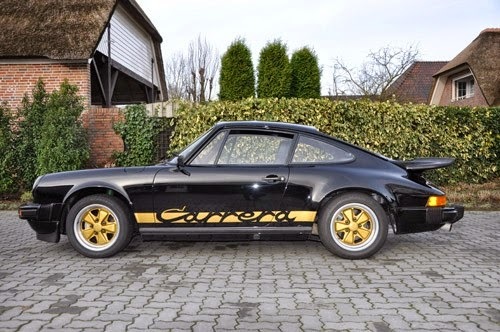 All of the performance and chassis reinforcement modifications from the Carrera RS were carried over to the 1974 model, including Carrera flares with their distinctive shape and the iconic duck tail spoiler. 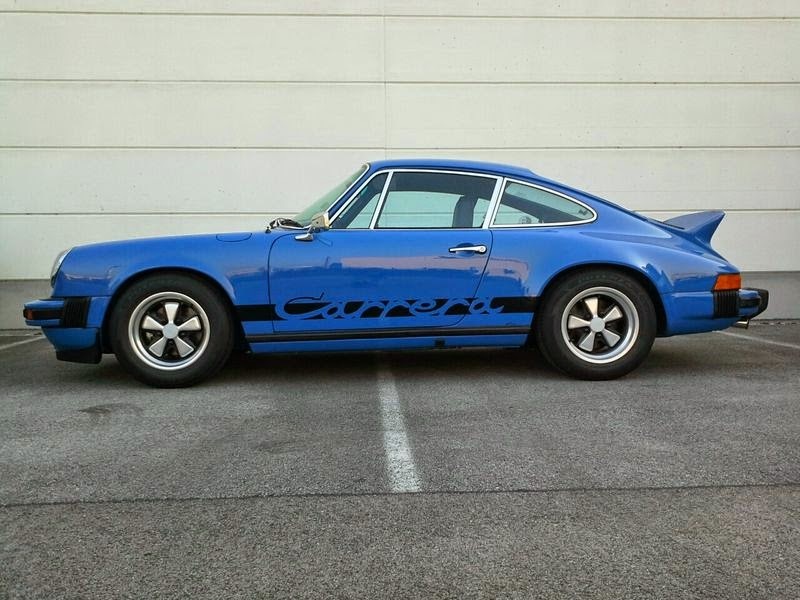 Curb weight was comparable to the 1973 Carrera RS Touring model as well as an identical 0 – 60 MPH time of 5.5 seconds. 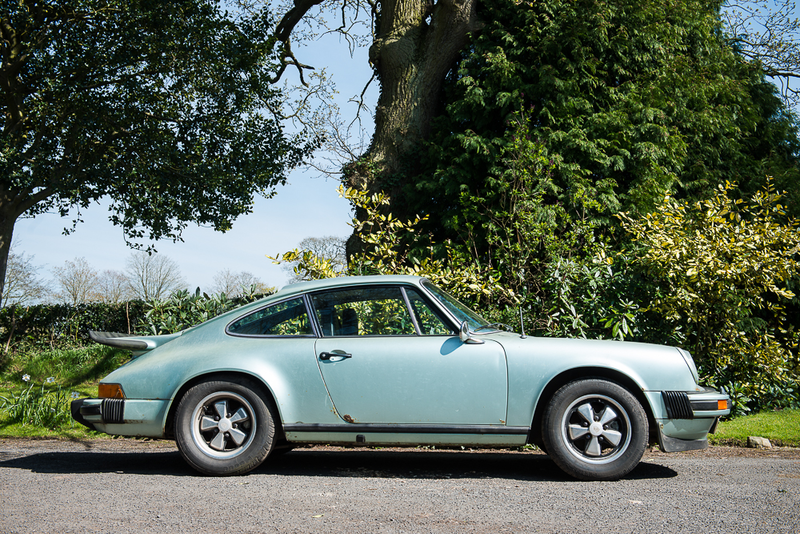 The 1974 Euro Carrera MFI RS presented here has been completely restored to a very high and correct standard. The car drives perfectly and looks wonderful. 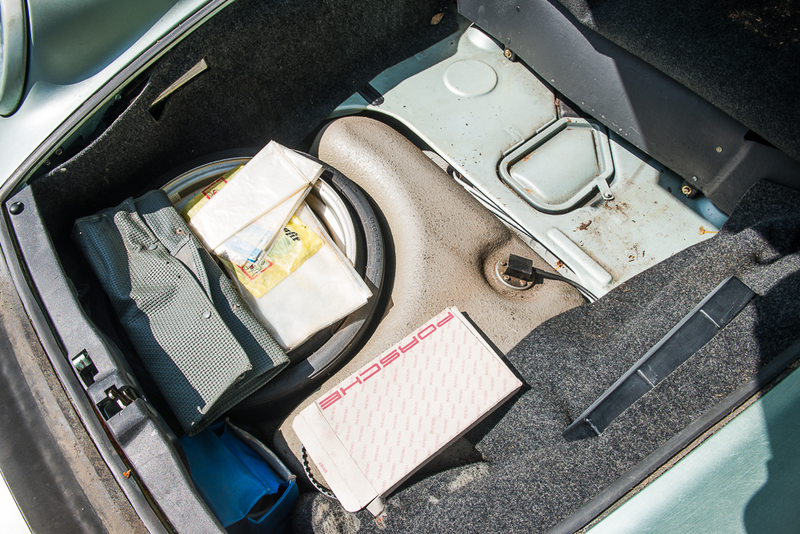 The beautiful and rare color of Bahama Blue (AKA Acid Blue) is one of four cars produced for the 1974 MY. 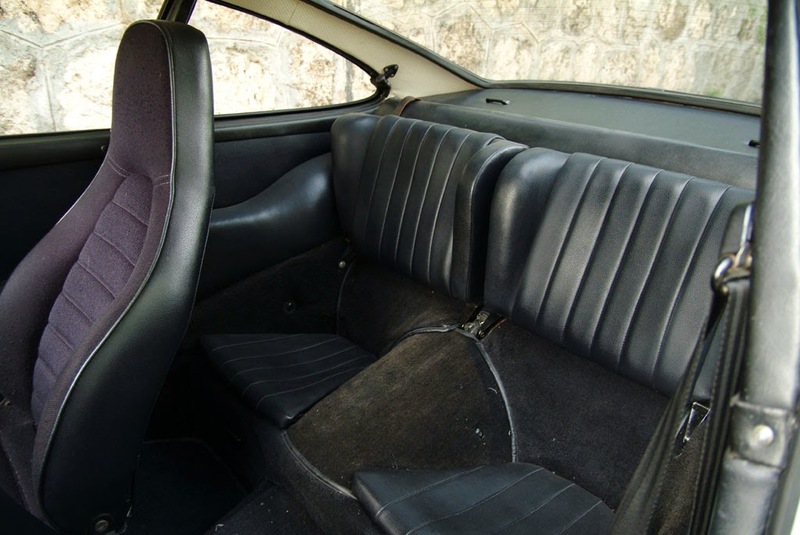 Only 1026 coupes were made in 1974. 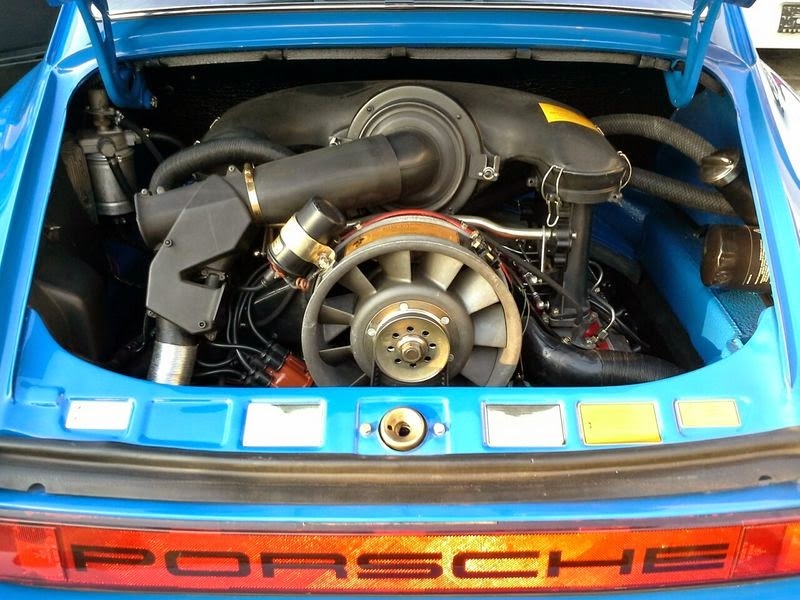 This car was restored with a correct RS Type 911/83 engine case with the proper RS MFI (019 pump) and S camshafts that make the RS engine unique and special. 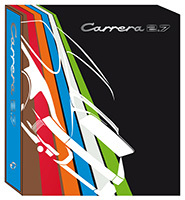 Note: The current RS spec engine isn’t the original case per the Kardex. 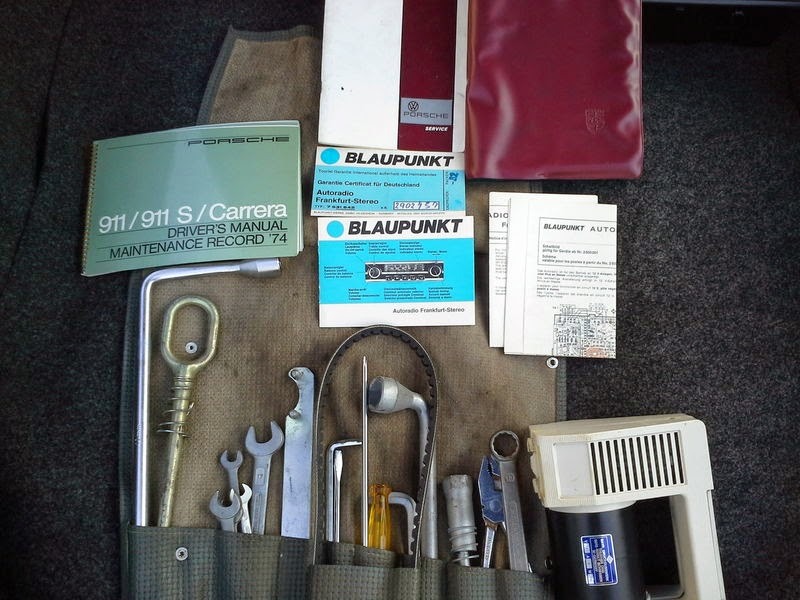 However, the original matching numbers engine case has since been located and will be included with the car to insure documented collectability (engine case has been thoroughly cleaned and inspected). Zero rust. 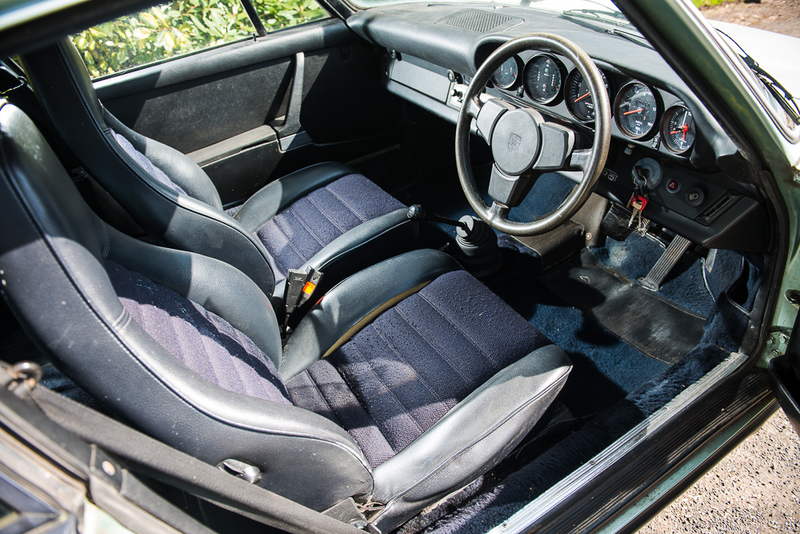 This car resided in Southern California for 30 years before its current location in Europe. 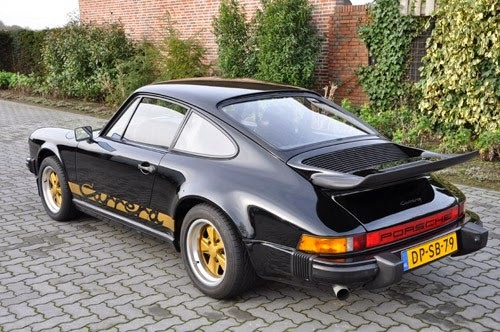 Offered for $395,000 USD (approx. €352,000 EUR). 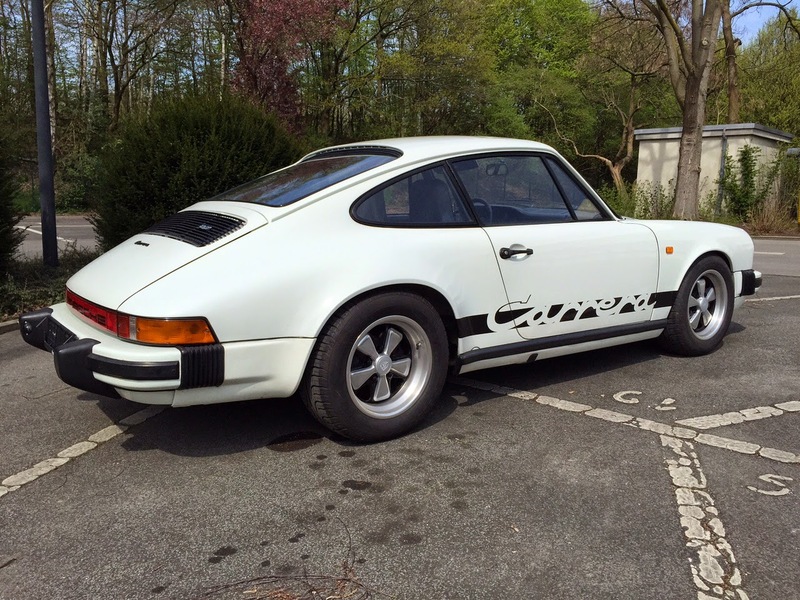 This 1974 Carrera is available in Germany with various items changed over the years including the gas/oil gauge, steering wheel center, door speakers, missing Italian-style white front reflector, added side marker lights, etc. 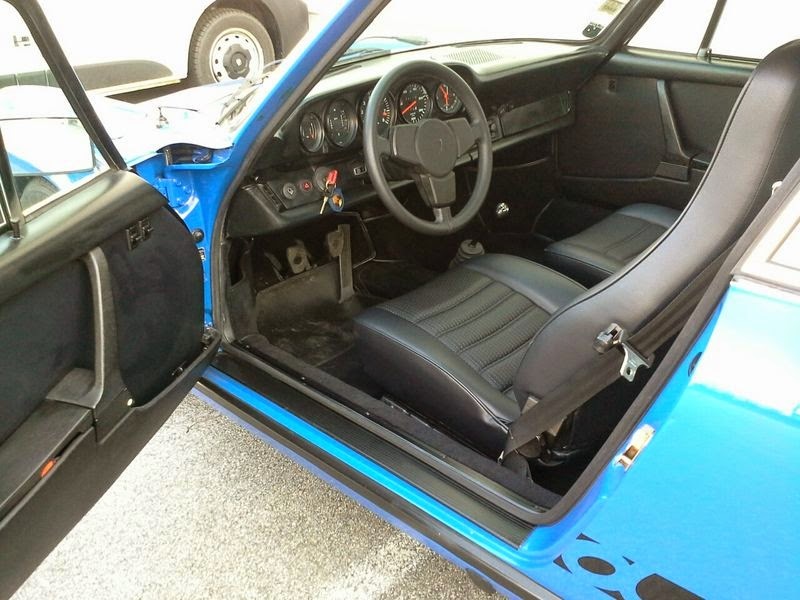 This Carreras still retains its rare midnight blue interior. 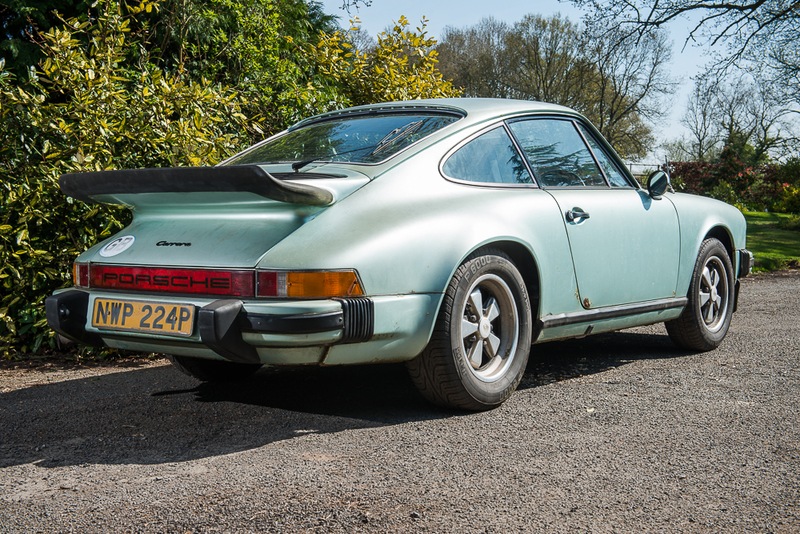 We are excited to offer on behalf of one of our clients this authentic and sought after Porsche Carrera 2.7l. 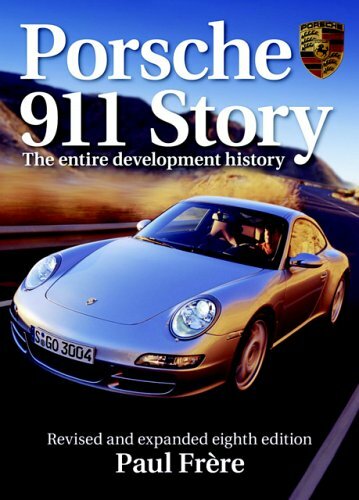 Originally delivered to Italy, the car came to the US in 2008 and eventually ended up being part of a collection in Germany. 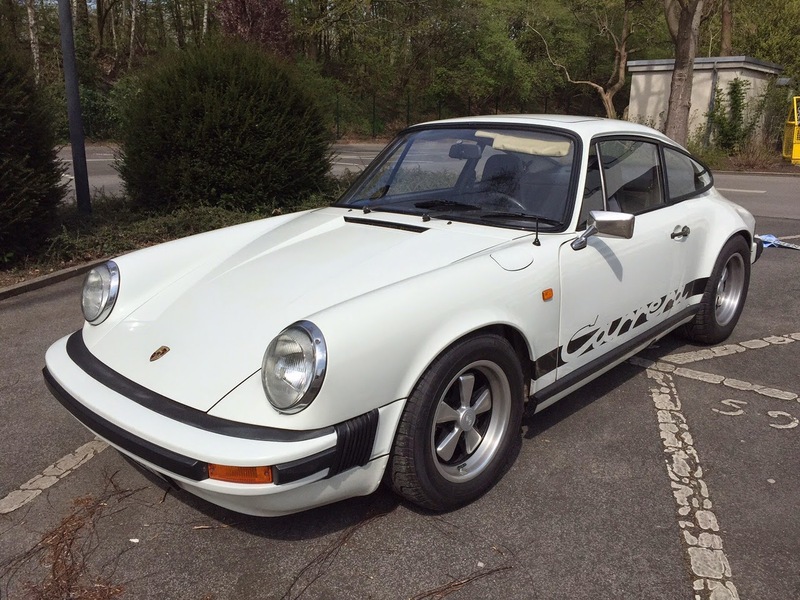 This is a number’s matching, correct and authentic Euro spec. 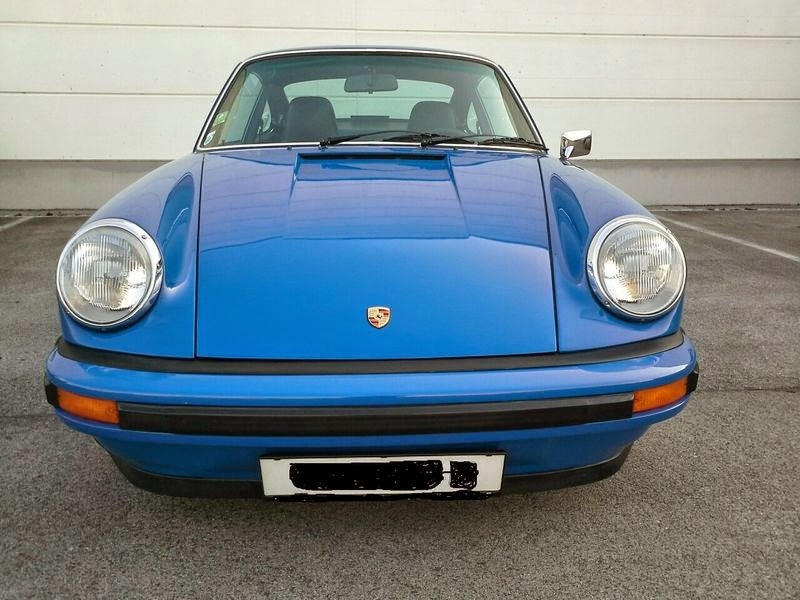 Carrera 2.7l. 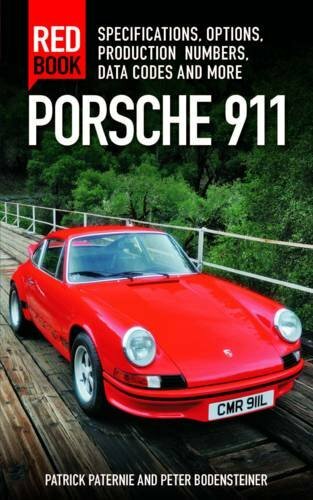 Very few of these cars come to market lately and most are altered and not quite correct, particularly as prices have been skyrocketing for these models. Delivered in classic Grand Prix white with black scripts, this 74 is a “tail delete” Italian delivery, recognizable instantly by the amber side marker lights in the front fenders. 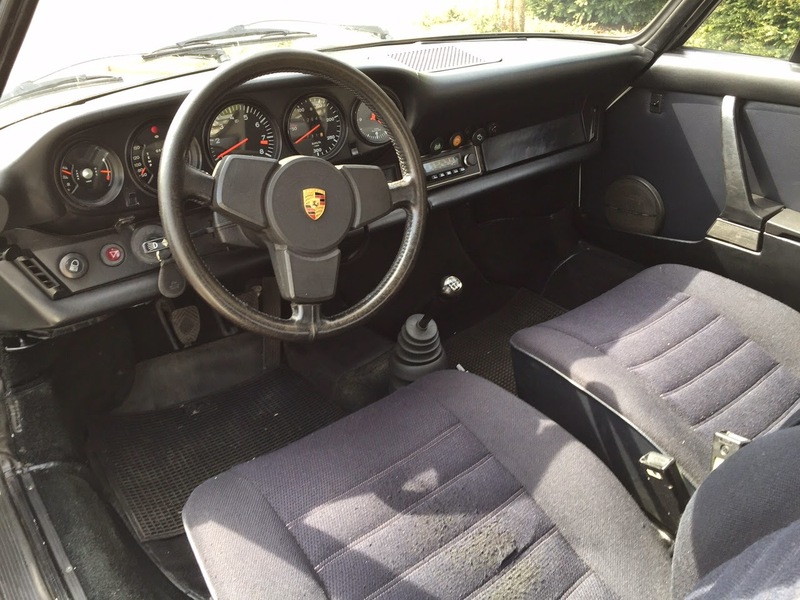 The car has been gone through by Porsche Classic in Germany just recently to the tune of more than 30k Euros which included a full rebuild of the engine. Less than 1000km traveled since. Total miles on the car are about 112,000.00 kilometers (not miles). 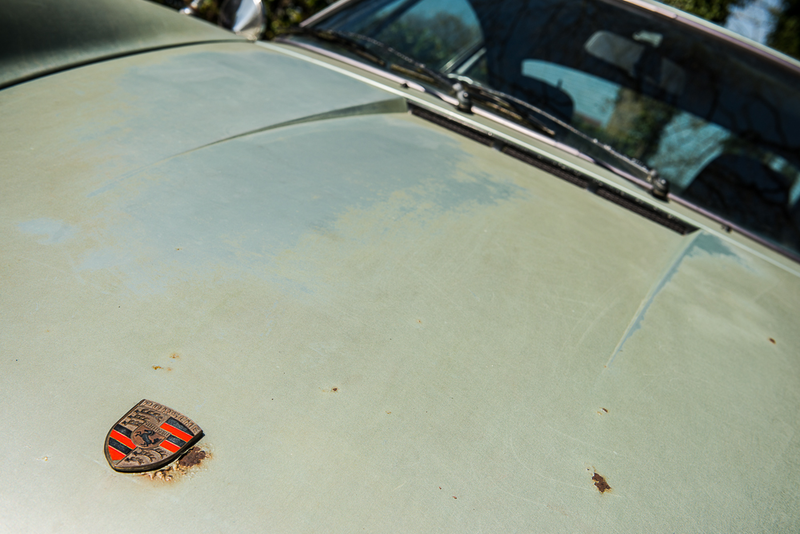 Mechanically in perfect condition, paint, body and interior are largely un-restored and show some patina. 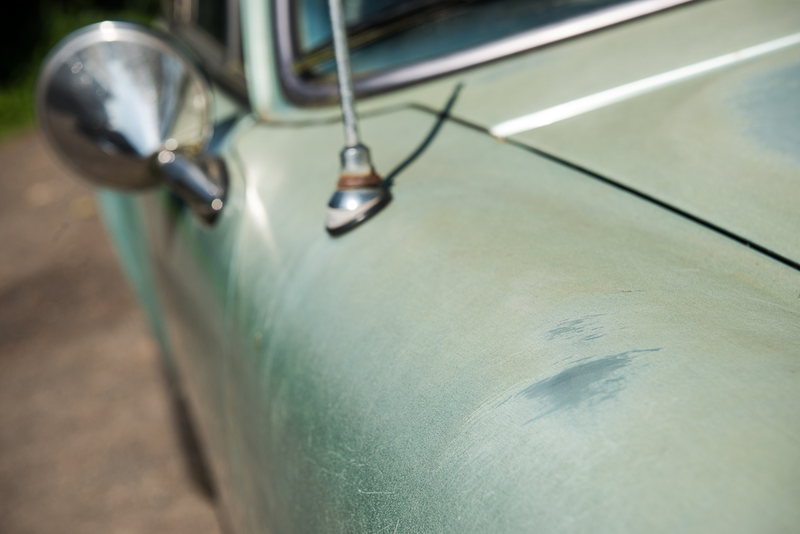 Nevertheless, the car still shows gorgeous and is absolutely rust-free. The correct 7 & 8x15 inch Fuchs wheels have been refinished to factory specs recently. 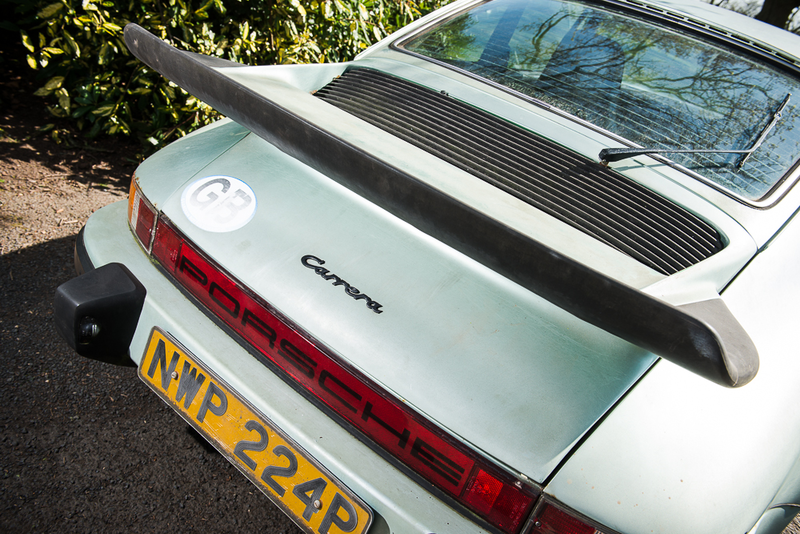 We have been strong supporters of the Euro Carrera 2.7l long before the market woke up to these cars. 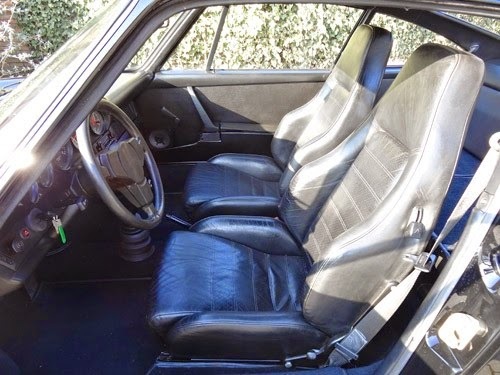 This is essentially an RS with exactly the same engine and weight configuration, just packaged in the G-body. Please study all the photos closely to evaluate the condition of this car! Located in Germany with current registration. 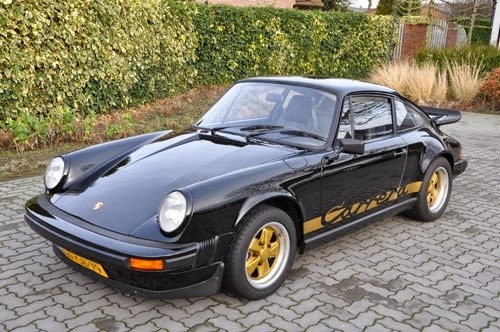 Offered for $319,000 USD (approx. 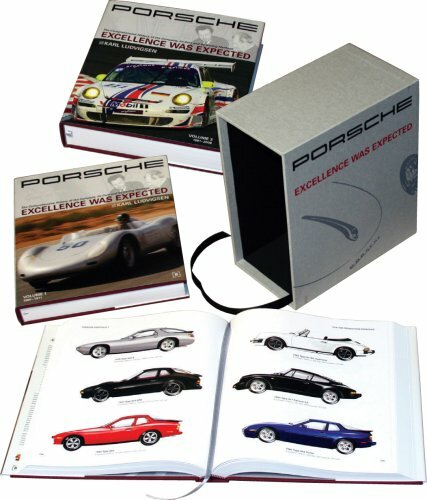 €294,000).